click on the shashi for podcast fun! 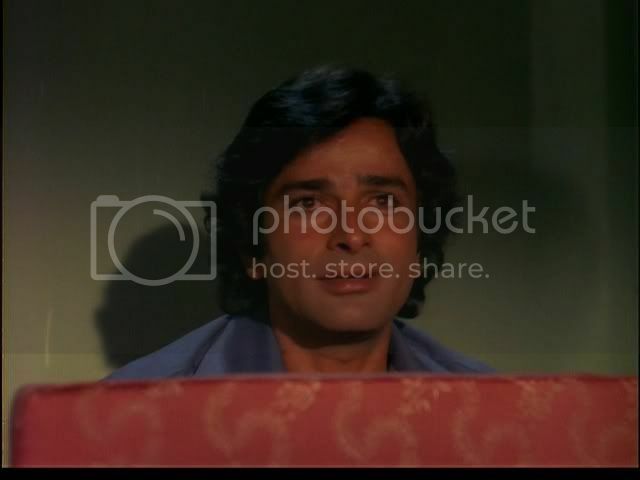 O Shashi Kapoor. He always makes for a good time !